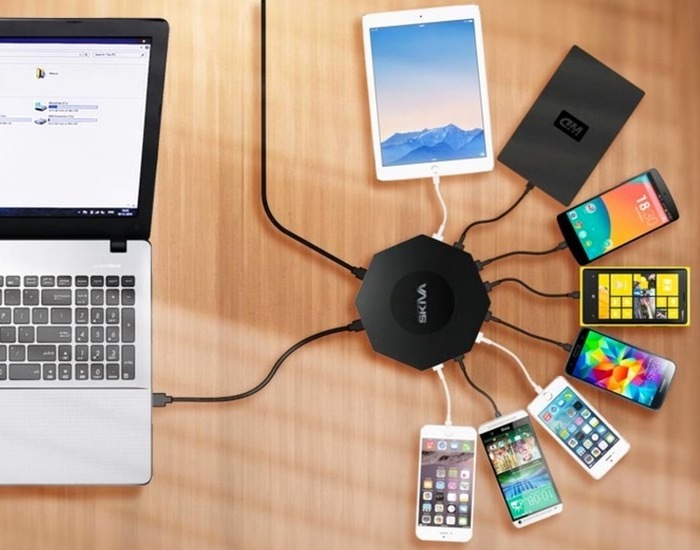 Finding a decent USB charging hub can sometimes be a little tricky especially if you want to connect many devices that will be using large amounts of power, such as when charging mobile devices and tablets. Skiva Technologies think they have the solution and have create the OctoFire 8 Port USB 3.0 that is capable of providing a massive 2.4 amps per port and offers data transfer speeds of upto 5 Gbps. “It’s a USB 3.0 Hub with lots of power for rapid charging. In-fact it delivers more power than any other Wall Charger currently available in the market. 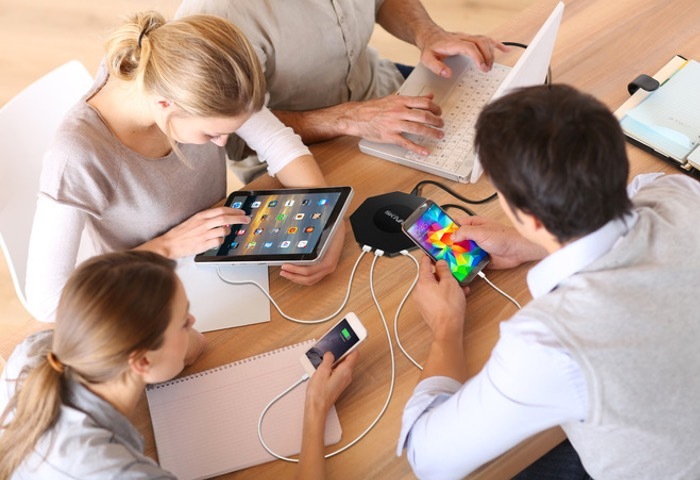 OctoFire-Hub delivers whopping 2.4 Amps per port (12 Watts) of power to rapidly charge your devices. It is built on strong foundations of earlier successful Kickstater project. The OctoFire project is currently over on the Kickstarter crowd funding website looking to raise $20,000 in pledges to make the jump from concept to production. So if you think OctoFire is something your devices could benefit from, visit the Kickstarter website now to make a pledge from $59 and help OctoFire become a reality via the link below.